Very life like appearance. Excellent Quality. 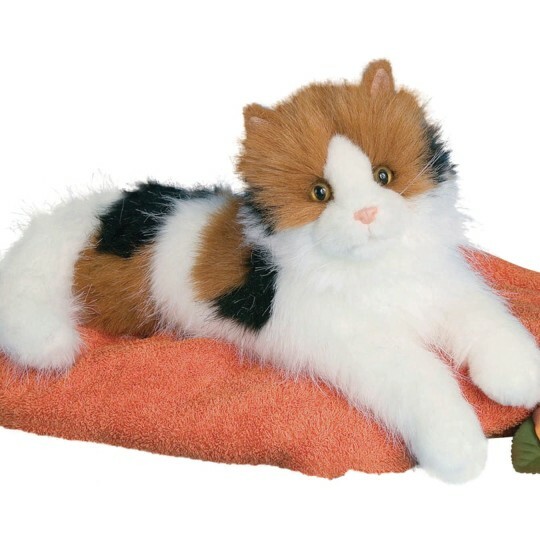 I bought this cat for my husband with dementia. He loves it - it is soft cuddly and very lifelike.